It should come as no surprise research laboratories that use primates as test subjects rarely are transparent when it comes to how they treat the animals under their ‘care.' But for the University of Houston, the horrors of their primate lab have become impossible to conceal. 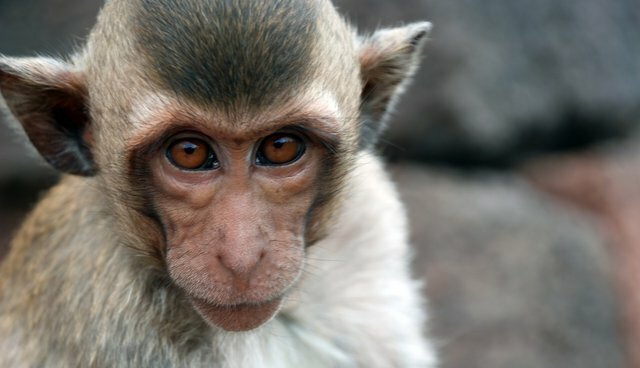 Last month, the U.S. Department of Agriculture issued two citations against the university for an incident from March in which three rhesus monkeys became trapped in a section of their cage without access to water. One young monkey died as a result and the others suffered from extreme dehydration. According to the USDA report, the monkeys' unimaginable situation wasn't discovered for over 15 hours. But that blatant example of mistreatment towards a living thing is hardly outside the norm for the university. Since 2012, the USDA has issued seven citation against UH for improper handling of research animals, three instances of which led to their deaths. Two years ago, a baby rhesus monkey was strangled by the cord from a laundry bag improperly stored atop its cage; last November, a rabbit died while being anesthetized for an experiment. In a statement, UH spokesman Richard Bonnin called these cases "unfortunate accidents," adding that it comes as a reminder that research animals should be treated with respect and compassion. As hollow as those words might sound for an institution with such a poor track record, it's apparently been enough to save them from any real consequences. Normally, such violations come with steep fines, but according to the Chronicle, the University of Houston hasn't been hit with any. Sadly, given the level of negligence implied by these citations, it's hard not to suspect that there are numerous other cases of animals suffering which go unreported.